select *, DATE_FORMAT(birthday, "%b %e, %Y") as _birthday, DATE_FORMAT(died, "%b %e, %Y") as _died, MONTH(birthday) as month_birth, DAY(birthday) as day_birth, DATE_FORMAT(birthday, "%b %e") as _birth_day_month from agatti_people where agatti_people.u_name = "ruth-gordon"
Shares birthday with Ruth Hussey, Eily Malyon, Norman Bird see more.. Legendary character actress, Ruth Gordon, was born Ruth Gordon Jones on Oct 30, 1896 in Quincy, MA. 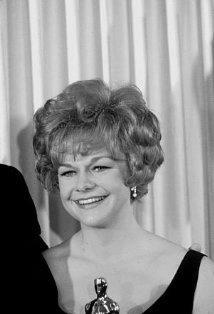 Gordon died at the age of 88 on Aug 28, 1985 in Edgartown, MA and was cremated and her ashes given to family or friend. Ruth Gordon was an American actress and writer who played a couple of leading roles in silent films, mothers in the 1940s, and aged eccentrics in recent times. 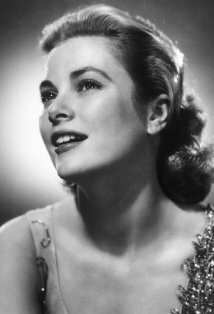 She turned the early part of her life into a play; it was filmed, as "The Actress" in 1953. She was married to writer/director Garson Kanin (2nd of two husbands) from 1942 until her death in 1985. With Kanin, she wrote the screenplays for Adam's Rib and Pat and Mike, both of which starred Spencer Tracy and Katharine Hepburn. (Source: available at Amazon Quinlan's Illustrated Dictionary of Film Character Actors). 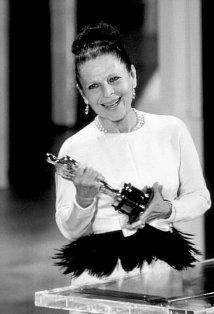 Ruth Gordon was nominated for two Academy Awards, winning one for Best Supporting Actress for Rosemary's Baby (as Minnie Castevet) in 1968. Miss Ruth Ellis, Larry's Secretary: I am going slowly but quietly insane. Minnie Castevet: [through the wall] ... and please don't tell me what Laura-Louise said, 'cause I'm *not* interested! 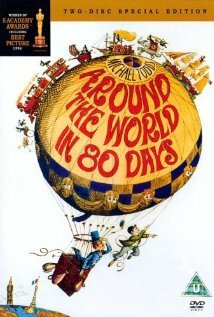 Minnie Castevet: As long as she ate the mouse, she can't see nor hear. Now sing. 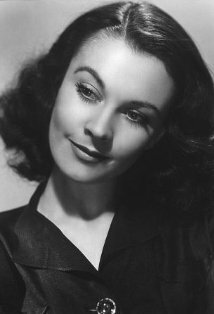 Was portrayed by Jean Simmons in the movie, The Actress (1953). Was a close friend of actor Bud Cort. Was excited about returning to films after 22 years with a role in "The Loved One" in 1965 and looked forward to having a movie career despite her advanced age. 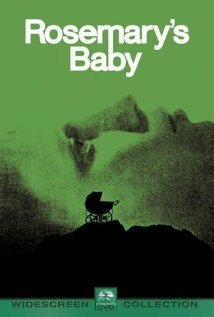 When her role was cut from the final release print, it was a major disappointment, but she persevered and won an Oscar three years later for "Rosemary's Baby. ".